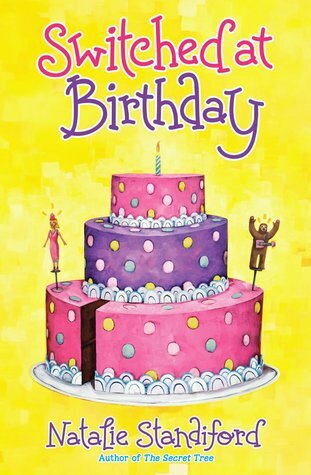 Looking through the offerings of middle grades fiction at Netgalley and Switched at Birthday by Natalie Standiford caught my eye. What "misfit" tween hasn't just once wished they could switch places with the most popular kid in school? Lavender is the kid just about everyone loves to pick on or so it seems. Perhaps they are more worried about getting on the bad side of the school's queen bee Scarlet. And what a bad side she has. You know what they say though about walking a mile in another person's shoes. A shared birth date, a special candle in a special cake and one accidental "wish" and they get to find out exactly what the other person goes through on a daily basis. While Switched at Birthday isn't exactly an original idea, I've learned from my niece and nephew that each generation needs their own take on a story. My generation had Freaky Friday by Mary Rodgers. I'm pretty positive that they wouldn't read it today. Yet, I think they would be interested in Standiford's book. 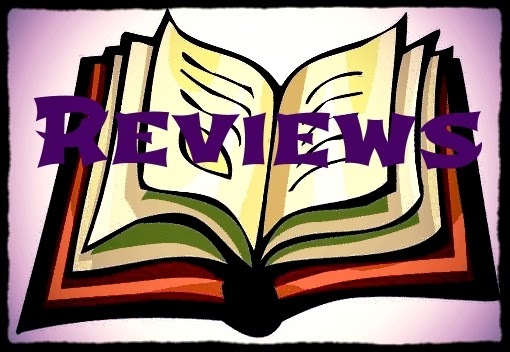 As the themes of understanding, acceptance, and friendship are important concepts, particularity for the target age group, I'm glad that the idea of switching places never grows old and that authors still find it a worthy plot device. Standiford's take is well done. It is an entertaining read and kids will identify with the characters. There is a bit of hyperbole in the actions of the kids, sometimes exaggeration is required to get the point across. Plus, as a kid who was picked on at that age, it can feel like the actions of others really are that extreme. If you have a kid who is struggling to fit in, then this is definitely a book you will want to slip into their backpack or your nightly reading routine. But I encourage not to let only the story be the teacher, use it as an opportunity to talk with your child about what is going on at their school and in their lives.